Browse: Home / DisneyBound on a budget! DisneyBound: (verb) to create and dress in an outfit inspired by a Disney character, film theme, or attraction using certain color and accessories. DisneyBounding origins can be traced to Leslie Kay of the DisneyBound Tumblr blog. According to interviews given to Disney’s Blog, “It originally started as a travel blog. Me and my best friend were going to Disney World. It was a trip that we’d been planning since we were really young and were finally able to do around the age of twenty” as a way to channel their excitement about an upcoming trip. Her blog became an overnight success and has a nearly cult following. 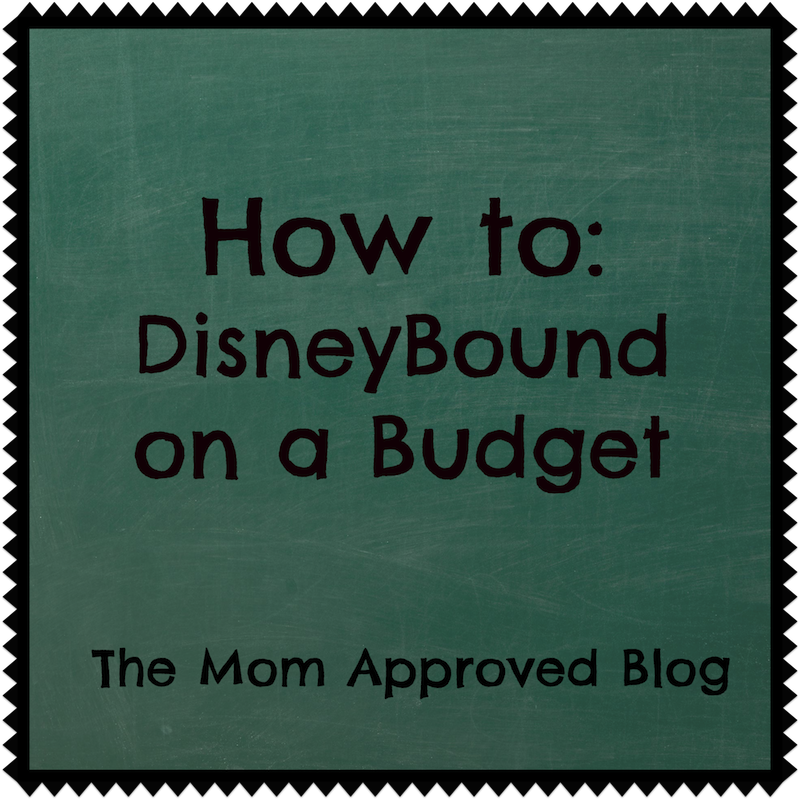 What does Disneybounding have to do with me? Teen and adult guests at Walt Disney World are not allowed to dress in costume while inside the Parks, with the exception of special events like Mickey’s Not So Scary Halloween Party and the 24 hour event. 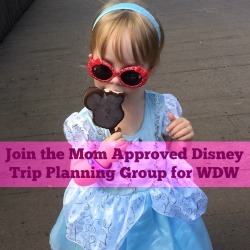 So by Disneybounding, grownups and “big kids” have the chance to have some fun and get a little deeper into the magic while on a trip to Walt Disney World…or simply walking around town. Disneybounding has become extremely popular in the parks and I love seeing adorable pictures of fans with their matchy matchy characters! For our next trip, I am leaving the Mickey tees at home and trying my hand at some pretty loud and obvious DisneyBounding (to match my little one in her Mom Approved Costumes of course)! 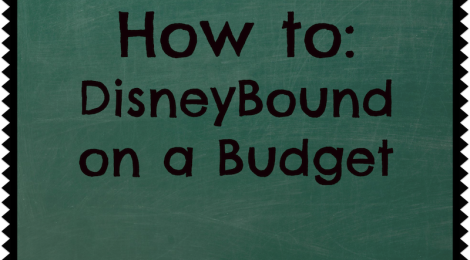 First, I went through Pinterest to find some great inspiration, as there are whole boards devoted to DisneyBounding. Then, I poured through my closet to see what I already owned that could work…and came to the conclusion I REALLY need to update my wardrobe. I really wanted to do Snow White and own a great, comfy bright blue skirt and yellow top, but it just didn’t look right. The yellow needed to be on the bottom of the outfit. 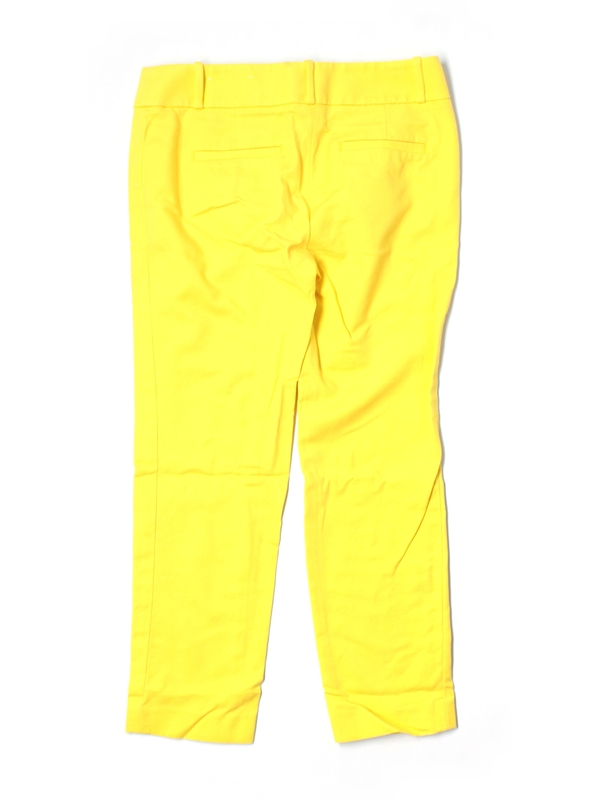 So, I searched for yellow capris and just couldn’t bring myself to spend $50+ on yellow pants which will realistically only be worn once or twice. 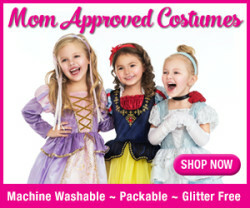 There had to be a way to DisneyBound on a budget! Having ZERO desire to drag the kids to a million stores to try on clothes, I stumbled upon Threadup.com. 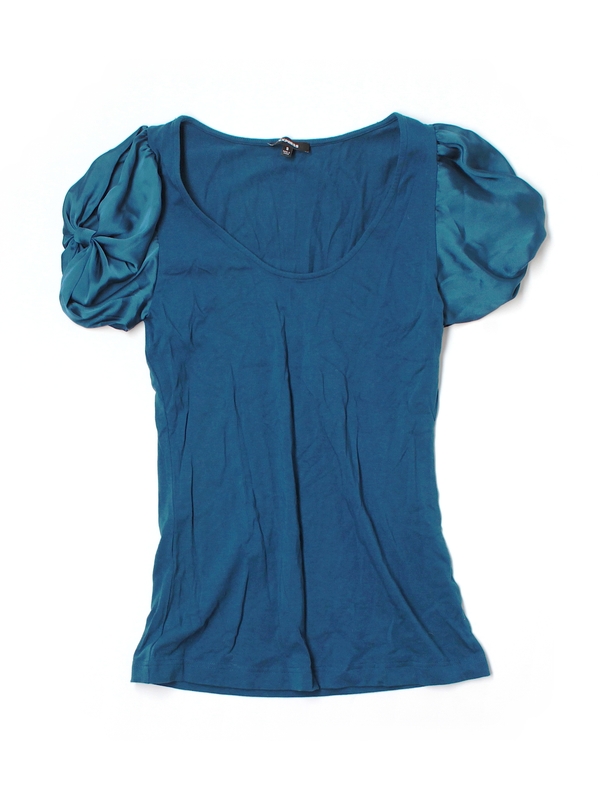 Threadup an online resale/consignment type shop but only carry nice brands in great condition. I am petite, so there are only certain brands that fit me and I loved knowing I could go on and find my favorite Ann Taylor Loft sizes that would fit without me trying them on. When I received my items from Threadup, I was very pleased. 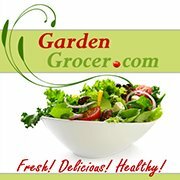 Everything I received was in fantastic condition exactly as stated. Get a $10 off coupon for Threadup here. 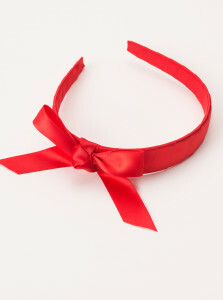 Now, I just need to snag some fun apple or red jewelry and some red glitter Toms for a fun, comfy Snow White inspired DisneyBound on a Mom Approved budget! I have a few other DisneyBound outfits I will be putting together, so stay tuned! Don’t worry I will also do a followup post after our trip! *Disclaimer: These opinions are my own and I was not compensated to write this article, but this article does contain referral links. 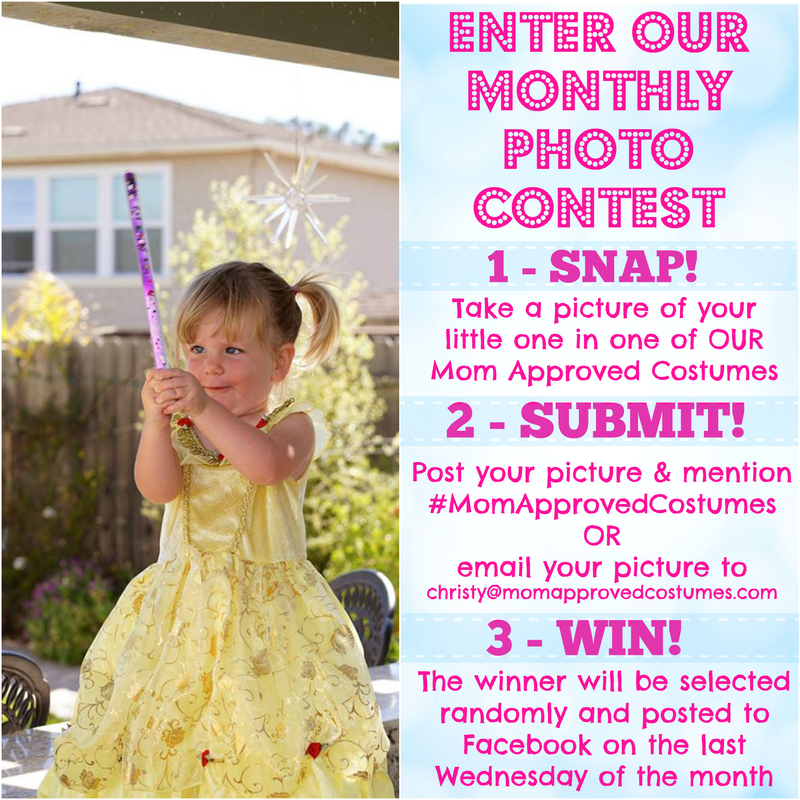 ← The Mom Approved Costumes Photo Contest is Back!